How to buy a web host ? 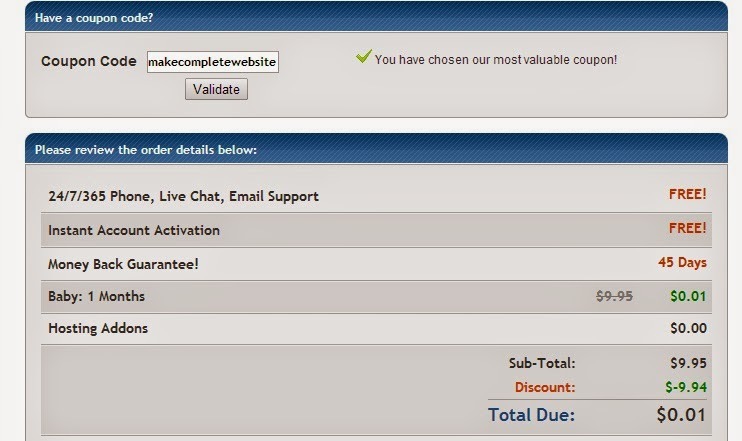 And if you havn’t then you can buy hosting from sites like – http://www.hostgator.com/ www.one.com/Webhosting , www.godaddy.com , www.000wehost.com , BIGROCK and many more …. 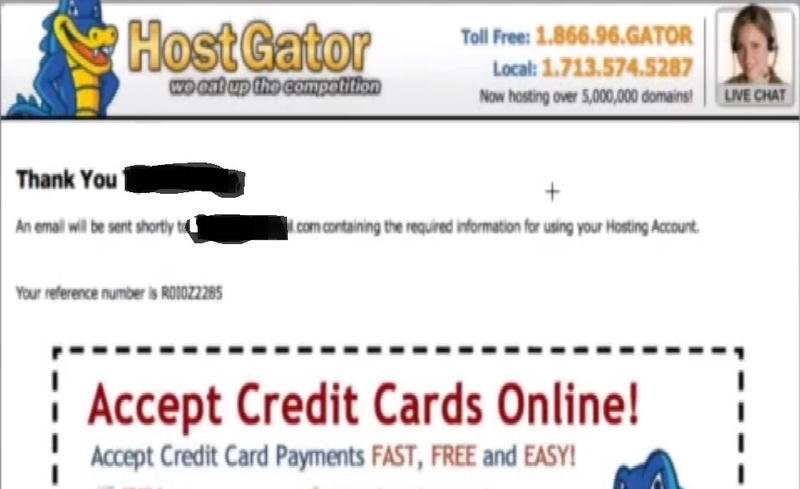 But I would prefer hostgator for buying web hosting as it provides unlimited disk space and bandwidth , c-panel hosting , 1-click script,24/7 technical support and many other useful features..
Ø Open hostgator.com and click on ‘ view web plans ‘ button. Ø Now you will see three different plans . Select the plan that you want to buy and click on order now button . 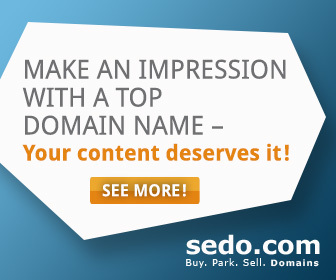 Ø Now click on ‘ I already own a domain ‘ option . 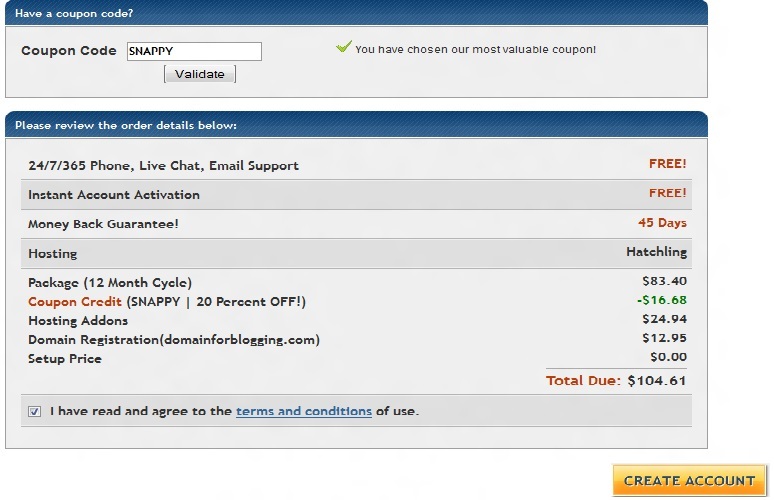 Ø Enter the domain that you bought from go daddy.com and mark your domain . Ø Now select the package that you want to buy . Ø Fill your username and a security pin. 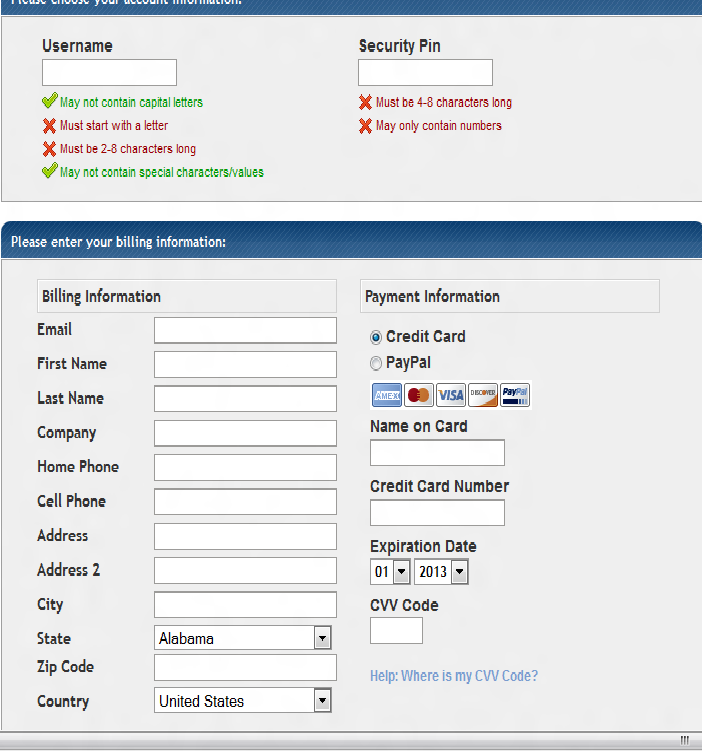 Ø Select the method of payment – paypal or credit card . Ø Now you can see the coupon code which will give you 20% discount. 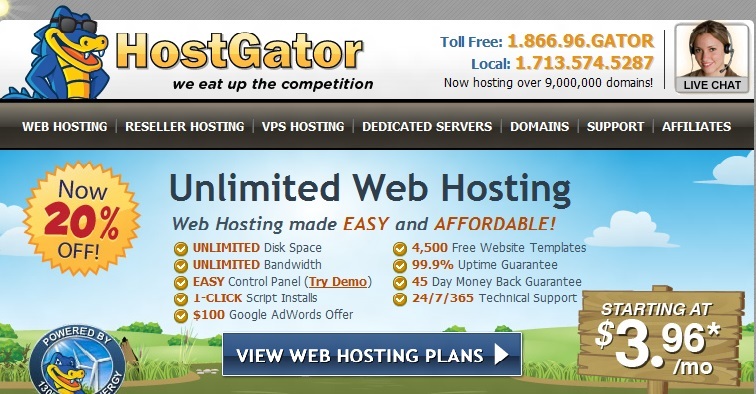 You can use my coupon codes to get more discounts on hosting from hostgator . Ø Next you can see the review of your order. Ø After filling desired options click on make account button. DreamHost is ultimately one of the best hosting company for any hosting plans you might require.